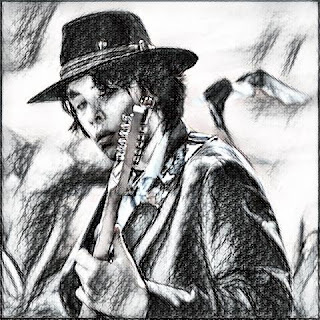 Resurrection Blues Band With 15 year Old Guitar Prodigy Marco Pena…. The ICM is a great place to get fresh seafood and good service. Reading some of the Yelpers poor reviews, leaves me a bit mystified. But...not really, tourists who do foodie reviews usually find their complaints at motels, and other tourist stops fall on deaf ears...and this usually clouds their perception looking for good food and good service. Finding perfection is a fools errand. The day I dined at ICM, a Saturday, I found out they had served over 500 customers that day. I ordered the Cod Fish & Chips. which was fresh filets of Pacific Cod deep fried to perfection. My coleslaw was delicious and the chips were as well. Expecting servers who are as busy as they are on week-ends there to be over friendly is a two way street. Help them smile with your friendliness and you will reap what you sow. I also spoke with the owner and found him professional and interested in his customers enough to try and make sure their experience is going well. That goes a long way with me. As far as prices are concerned, quality fresh seafood costs have gone skyhigh in recent years and you are not going to find seafood priced to compete with Skippers or Long John Silver fast food joints using chopped and preformed frozen fake fillets. My Fish & Chips were on special for $9.99 anf my dinner mates spent an average $15-$19 for their entrees and were raving about their food as well. I have reviewed Florence's top Italian Restaurant that was comparably priced. I recommend any customers considering ICM to not be daunted by some of these other Yelper reviews. This is one of your best choices not only in Florence, but at any of the other tourist seaside stops you will find in Oregon. "ALL YOU CAN EAT DUNGENESS CRAB"
Every Day of the Year !!! Referred to as ICM's Unique Seafood Restaurant., International C-Food Market Restaurant, built by Owner Ed Millerstrom, with the help of many talented local people,is the newest and most exciting seafood restaurant on the Oregon Coast - in Old Town Florence, overlooking the Siuslaw River. School of Blues Fri Nite Blues Jam Presents: Mississippian James Funk! 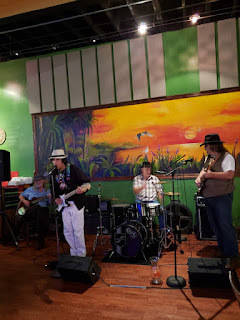 James showed up at the Fri Nite Jam session last month and stole the show. With his homemade cigar box guitar, and a hot harmonica, this Mississippi transplant (Now living in southern Oregon) comes up once a month for military reserve duty. 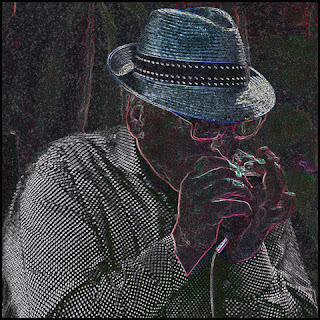 Been playing harmonica since age 12, James was in high school choir, played music at college also, then joined the Navy Seabees in 2012, stationed in Europe then back home in Mississippi in 2014. "Murky Waters"... a blues joint in Gulf Port MS. was his first blues venue where he cut his teeth playing with real Mississippi bluesmen, and will always be home base for him. James made his first cigar-box slide guitar in 2016 from a box of Cuban cigars a piece of cedar and some concrete anchor bolts. Played music from Mississippi to Baton Rouge down to Florida to Alabama and New Orleans, before moving to Oregon. Recently separated from the military now bringing some of that authentic delta blues once a month to Eugene. 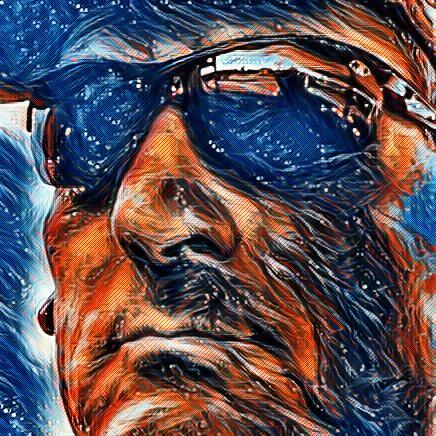 Veteran's Administration Vocational Rehabilitation Pgm Broken! VA Chapter 31 Voc Rehab Needs Overhaul! The story is many Voc Rehab workers pick and choose who they will help and hinder those who is not worthy of their time. Many veterans fight with VA Vocational Rehabilitation for years before figuring out that program administrators are straight up lying to them about what the program can do for any veteran. Want to know what those lies are before you fall victim? Thousands of disabled veterans apply for Chapter 31 Vocational Rehabilitation every year. Some are successful in getting the benefits they deserve and some are not. In my time researching and writing on the subject, there seems to be a common theme arising: lies. Many veterans are misled about what Voc Rehab can do for them even though policies exist that contradict what counselor say. This leads one to conclude that either there are guidelines to excuses somewhere that Vocational Rehabilitation Counselors live by, or there is an underlying discussion between offices as to what excuses can be used to keep deserving disabled veterans from their benefits. It reminds me of a period of my life when I spent a great deal of my recreational time researching the Bible. Living in England at the time, I used the ESV Bible, the Cambridge Companion to the Bible, the Nag Hammadi Scriptures, and a copy of The Living Buddha, Living Christ that my grandmother sent me. Over the years, scholars have found there to be such commonality between the New Testament Gospels that they came to believe there existed a fifth text referred to as “Q.” Q is believed by many scholars to be the first written gospel that contained many of the quotes and anecdotes of Jesus’ time on Earth. In a similar way, one cannot help but speculate that there is a similar text that creates a common set of lies Vocational Rehabilitation Counselors tell disabled veterans when denying claims. In my searches for it, I seem only to find regulations that support veterans’ claims for benefits -- strange. Background. The Department of Veterans Affairs Office of Inspector General (DVA OIG) ordered an audit of the VR&E program in 2007 and a subsequent survey sampling of 80,000 veterans to find out why so many disabled veterans never complete the program. While VR&E boasts a success rate of close to 75 percent to the U.S. Congress, the real number is much lower. According to the DVA OIG, the true success rate is closer to 18 percent. Most qualified veterans drop out of Vocational Rehabilitation and Employment (VR&E) before developing an Individual Written Rehabilitation Plan (IWRP). Many more drop out before finishing the program. VR&E has not been including these cases in their reported success rate. 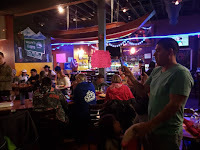 School of Blues is very grateful to Jalisco's for their support and interest in keeping this great youth project alive. However, they need all the support from the Blues and live music fans of Eugene to make it financially viable as well. Please support these Jams and enjoy great mexican food, ambience, and at the W. 11th location there is a dance floor for dancing! So mark your calendars and put on your dancing shoes! 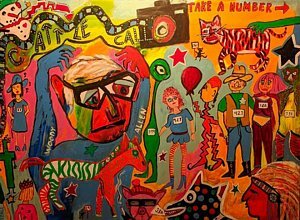 PPA is a Non Profit Organization where professional artists and business people teach young people, both academically stable, and those at risk... to learn all phases of a Dinner Theatre and a collaborative Performing Arts Program. There will be a professional food and beverage component and culinary school training program that will prepare students to not only become skilled in all phases as workers, but also provide entrepreneurial training and hands on management opportunities. Then if desired, cross trained in Theatre Arts. And vice-versa. As an after school summer program, PPA will utilize family, community and school personnel to be involved with students internship and participation in PPA. PPA will coordinate and liaise with family, educators, and any other relevant person or agency involved in student's counselling and guidance for future school and or job placement opportunities. 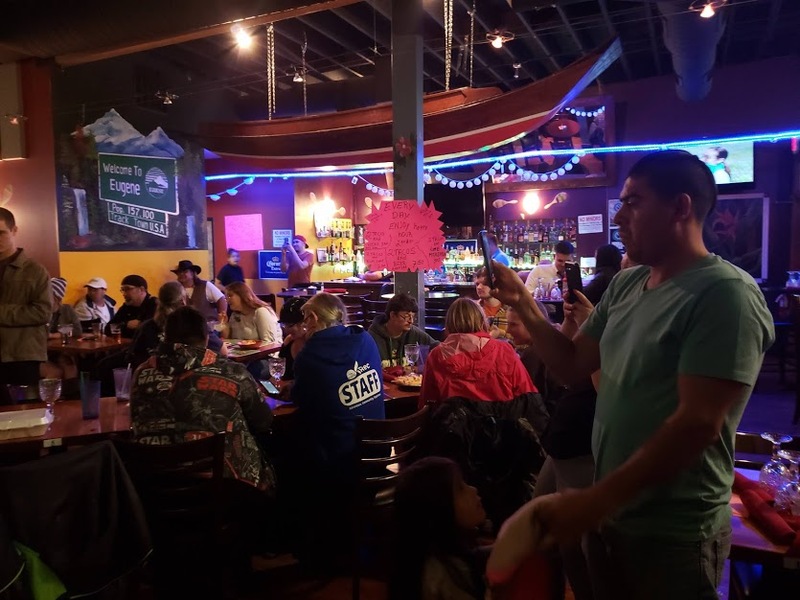 Jalisco's has volunteered to be our first culinary kitchen, where their chef's will teach School of Blues students the art of preparing Mexican cuisine. One High School has already agreed to give credits for this internship opportunity. The students will also have a cooking segment on the TV Show now in pre-production at CTV 29 Community Television of Lane County. The students will also be involved with co-producing shows and becoming involved with community service with segments they will discuss and help the community become aware of important issues like Teen and Veteran Suicide Awareness, which had the highest increase in the nation. We are needing more youth involvement and adult volunteers to help with the events and projects that PPA/School of Blues is launching. 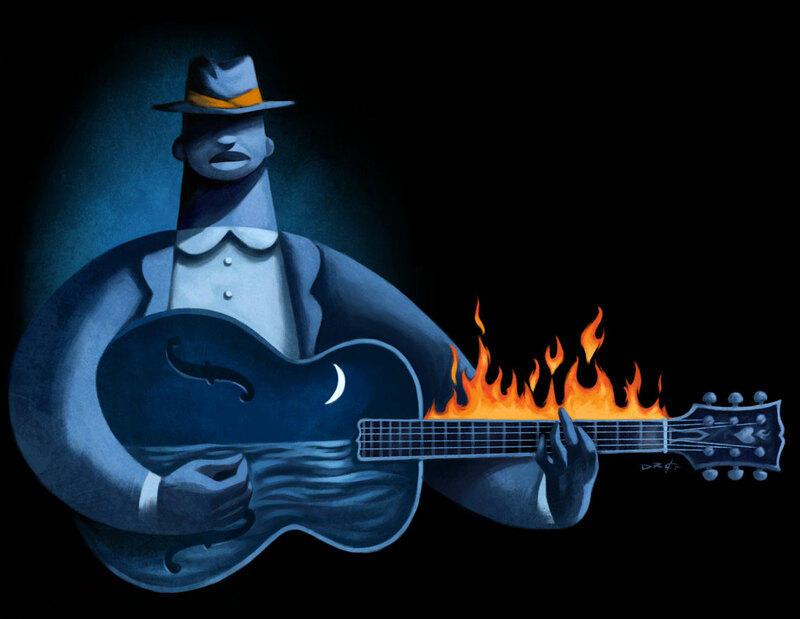 Is Blues Music On The Wane? FOR A century Maxwell Street was the “gateway neighbourhood” of Chicago. Irish and German immigrants arrived in 1848 to build railroads; Italians, Greeks, Russians, Bohemians and Mexicans moved in shortly after. By the late 19th century Eastern European Jewish migrants had established a ghetto street bazaar, famed as the largest open-air market in America. 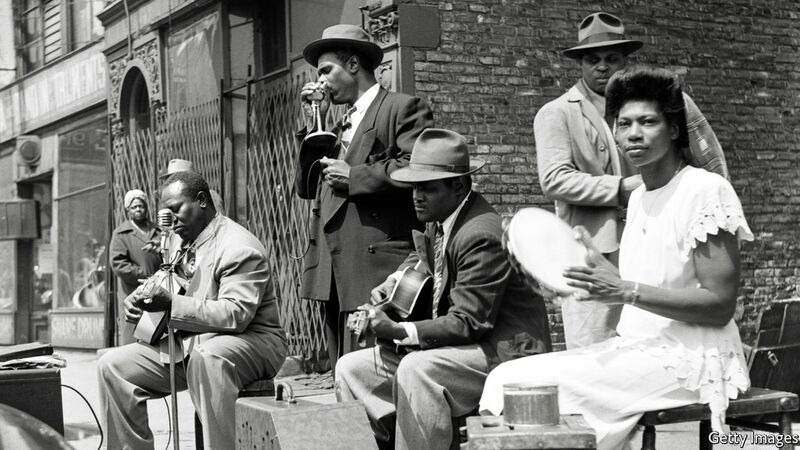 Blues musicians who escaped the segregated South in the 1930s came to Maxwell Street for the market’s large audience. So large and loud, in fact, that they needed amplifiers and electrical instruments to cut through the din of hawkers. “Chicago blues” was born. 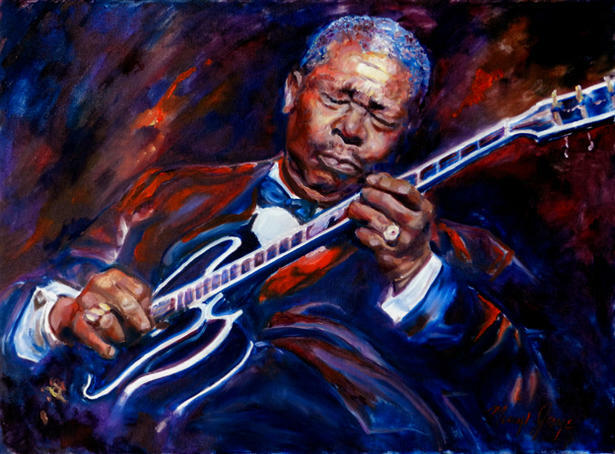 The electric guitars and harmonicas favoured by Chicago bluesmen such as Muddy Waters, Howlin’ Wolf and Jimmy Reed made for a new sound, one that proved commercially potent. Three thousand copies of Waters’ single “I Can’t Be Satisfied” (1948)—with its blend of Delta Blues and electric slide guitar—were sold in a day. Little Walter and B.B. King frequently topped the rhythm-and-blues chart. 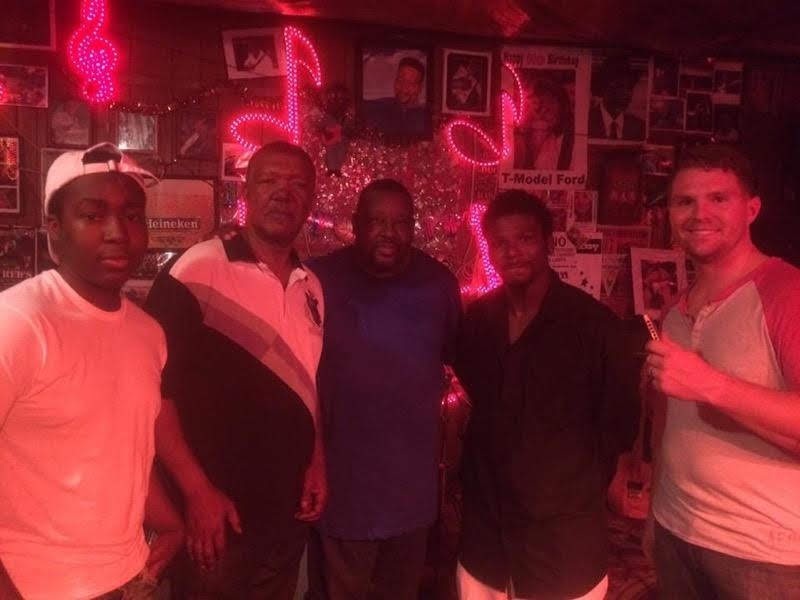 There is no Blues Museum in Chicago, and small blues venues are falling by the wayside. Buddy Guy performs a 16 week sold out residency at his own club every winter, but few others have that luxury. With the highest murder rate in the country, this city should never forget the Blues....but unfortunately they are. Music is therapy. I needed music therapy today more than I usually do. I actually had a speech to give at a luncheon today on music therapy. My car broke down and I had to walk several miles to get to my mechanics because no taxi was available in time for me to get to the luncheon. So I put my headphones in and played my favorite blues tune to de-stress and calm down my anxiety about not being on time. I hate to be late! I hate when others are late. But I made it to the luncheon on time and overcame my anxiety and hitched a ride back to my car where I was to meet the tow truck. However, my car started up and I got to my auto repair facility without using up my limited tows Triple A gives me. Four hours later my car was finally fixed. I rushed home to fix dinner for my fourteen year old and got ready to go to the Rainy Day Blues Society's Christmas party where Blue Shimmay was playing. I have worked with Joe Simbari, and Arron Michaels at several jams before and was looking forward to hearing their band for the first time live. I listened to their single..."You're the Sugar in my Coffee" which I loved! So when I arrived to hear them at the club, I realized I left my wallet and phone at home. It was one of those days where I really need some good music to straighten the rest of my day out. Blue Shimmay started with a nice tune that from where I was seated needed more volume. Then they switched gears and started playing their arrangement of Freddie King's "Tore Down." I felt "Tore Down" ...so I drove the few blocks home to get my wallet so I could get back and get me some music therapy to help me get my mojo back. They played a great "All of Me"..and the more I listened the more I was being resurrected from the day's tore down toll on my spirit. 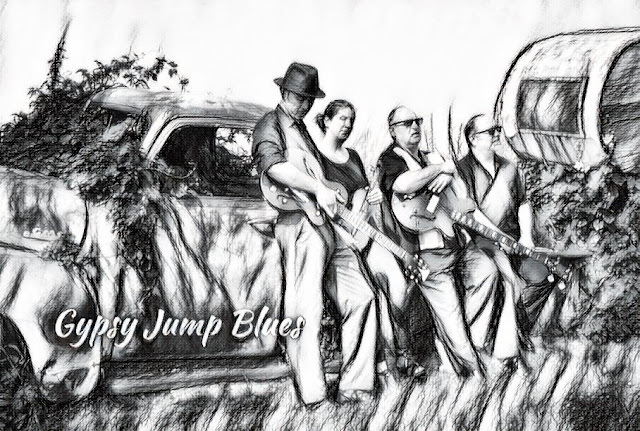 Joe Simbari was showing a tastier jazzy side to the excellent guitar work I have heard him do many times and the violin of Nancy Meston added a dimension and tone, to the very cool Gypsy Jump sound they have developed, carving out their own lane in the northwest blues scene. Arron Michaels on drums is as solid a drummer as there is and with Frank Tarantino on the stand-up bass, coalesced their rhythm section and sold their retro sound as authentic... where others would have fell short trying to pull it off with only a cheesy version. School of Blues Presents: Guitars For Vets Benefit Blues Show! School of Blues Presents: Benefit Blues Show! First Fri Nite January 4th 2019, 7pm with Marco Peña & Resurrection Blues Band. Jalisco Mexican Restaurant... 941 Pearl St. Eugene. 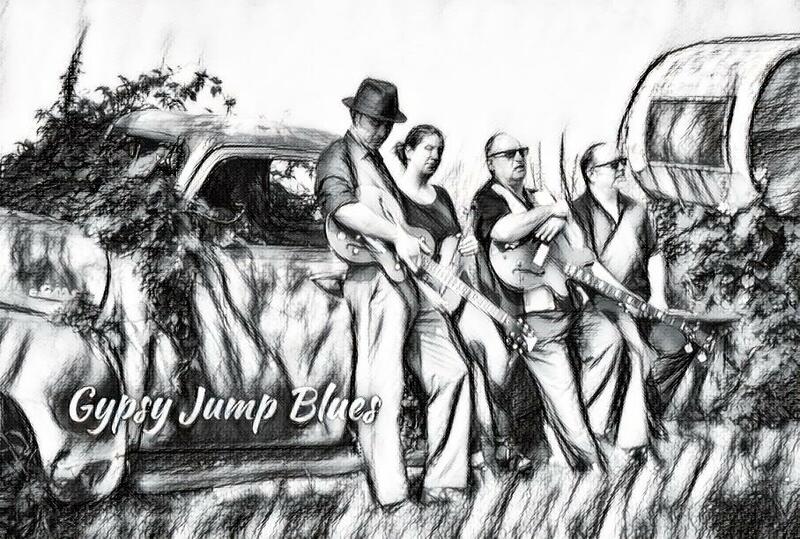 Buy one dinner entree get next ½ price.. Show starts at 7pm Fri Nite Jam starts at 8:30pm Call (541)735-4772 for dinner reservations, (541) 517-5224 for show and jam .